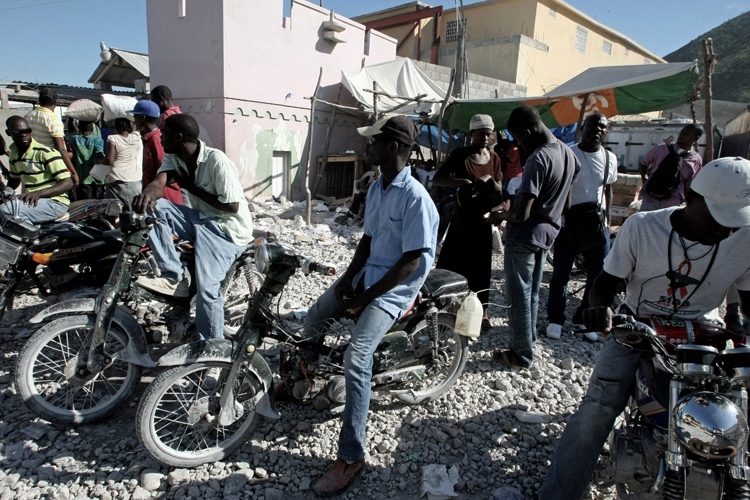 Although the historical relations between Haiti and the Dominican Republic have been marked by conflict and confrontation, Malpasse – also known as No Man’s Land – is like a neutral zone in between two nations at war. 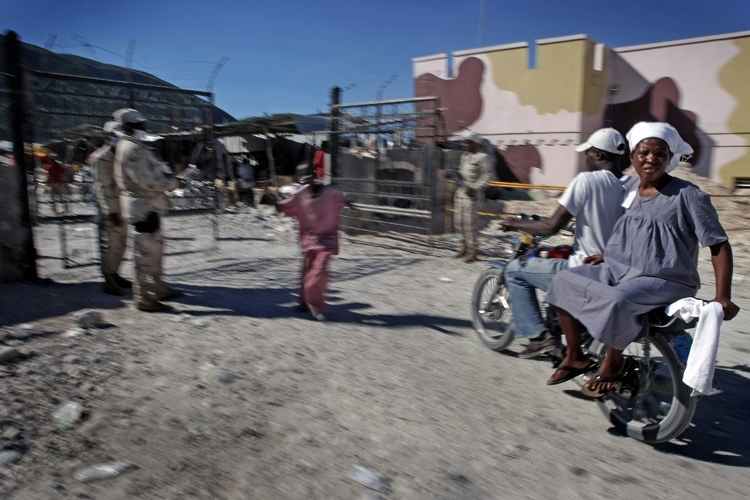 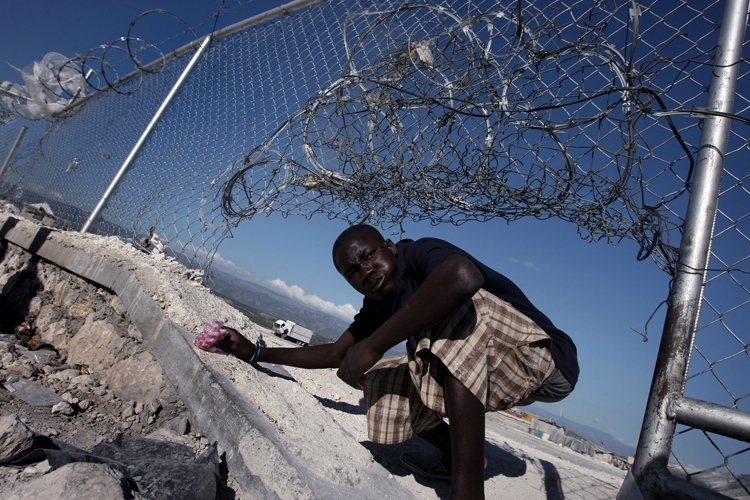 This border point some 50 kilometers from the capital of Port-au-Prince is controlled by the Dominican military who guard the black iron gate that blocks the crossing between the two countries. 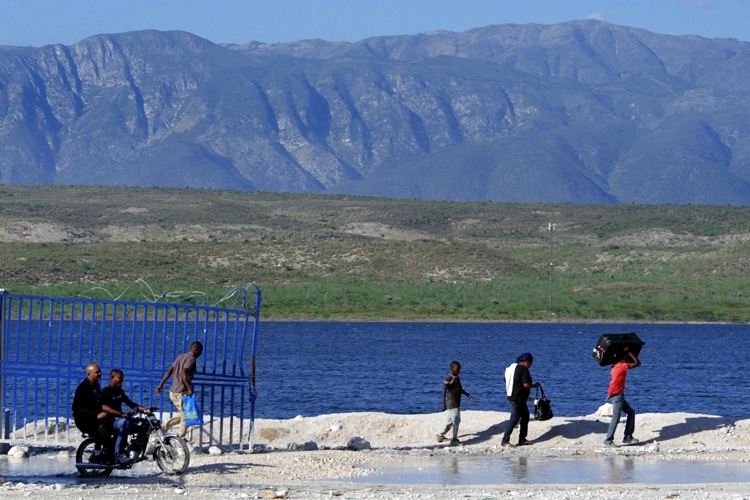 The gate only opens when the order is given to allow vehicles to cross from either direction, as the border guards review the freight and the respective documentation.While this happens, other guards stay alert for pedestrians who try to sneak into the Dominican Republic. 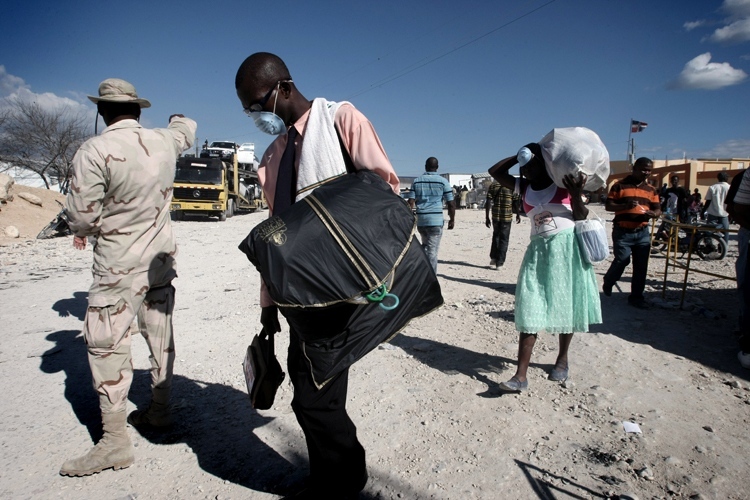 The general exception is when wounded people arrive. 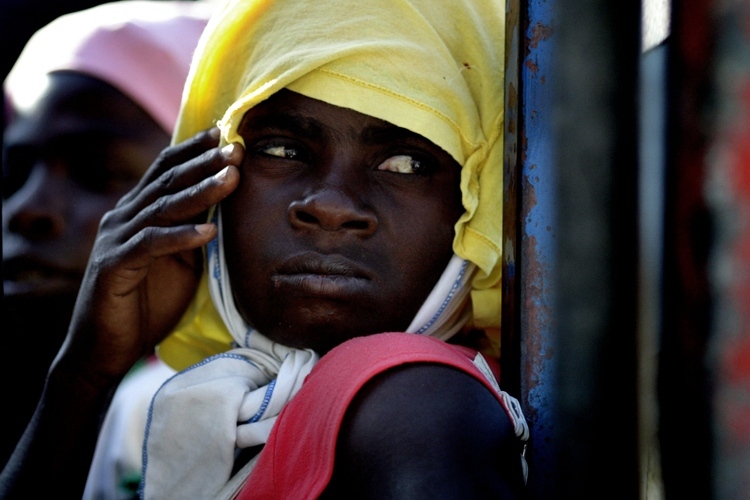 They are allowed to pass for humanitarian reasons and permitted to travel to the hospital at Jimani, a few miles from the border in the Dominican Republic. 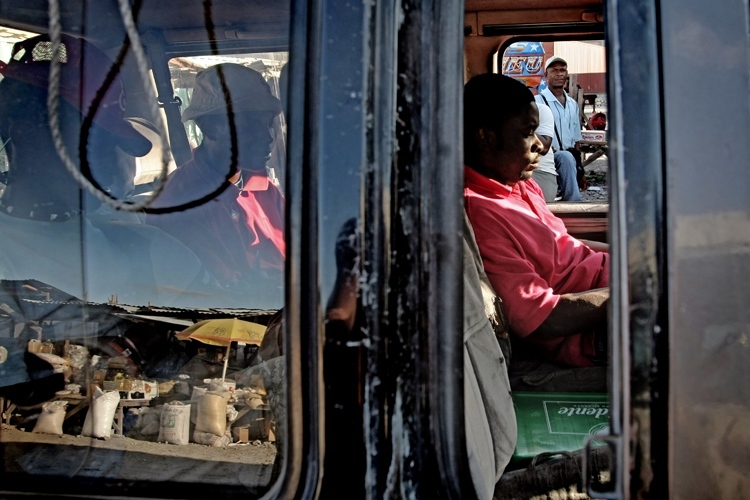 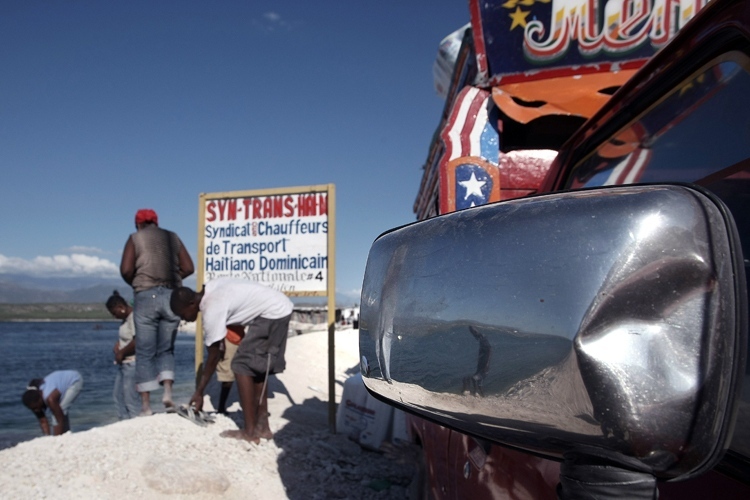 Malpasse is a melting pot of people, where both Haitians and Dominicans move around and obstruct the traffic of trucks and cars. 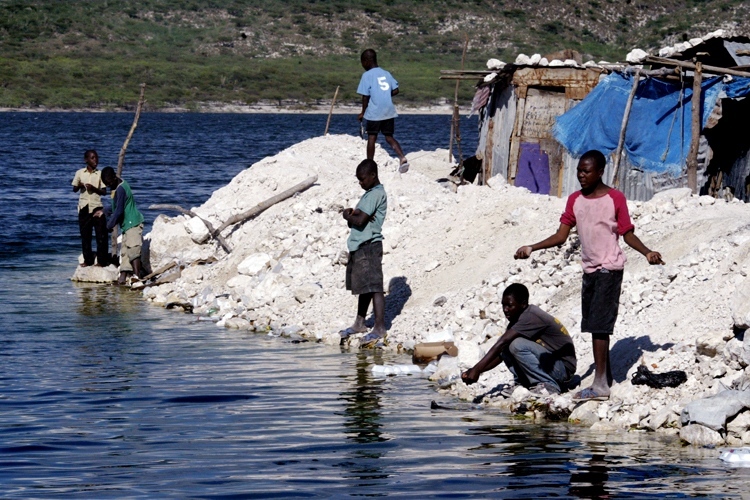 It is a polluted, dusty and rocky area, where wobbling structures rise from the water. 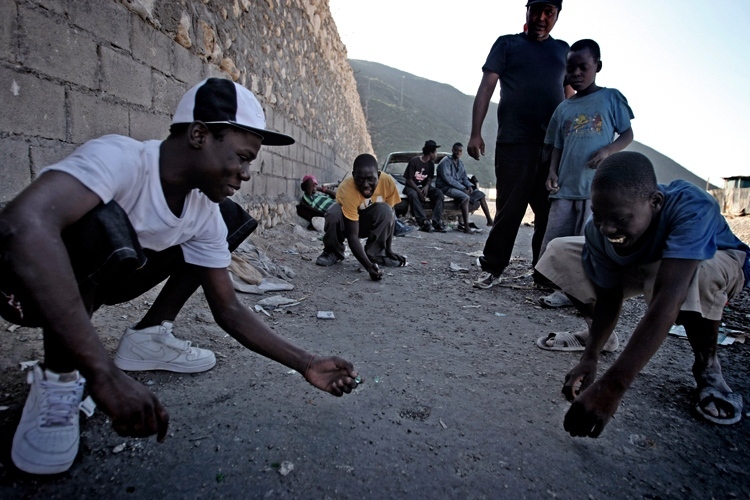 There, many urinate and defecate in broad daylight, since there are no sanitary facilities.Also, there is no drinking water or electricity. 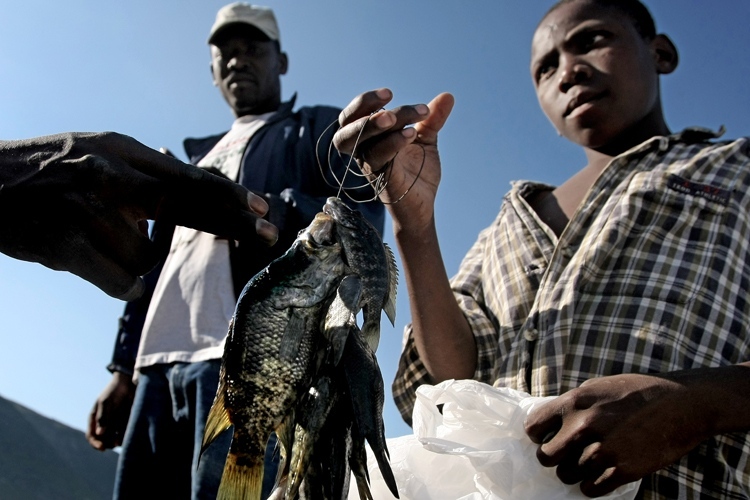 Many Haitian youngsters from Malpasse also spend their free time here fishing for Tilapia by the lake shore, which is choked with plastic bags and garbage floating on the black waters. 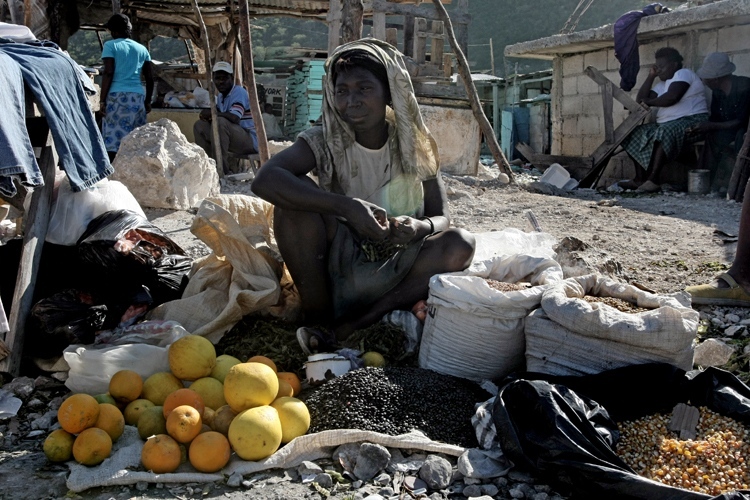 On the Haitian side a few meters from the gate, a bunch of wood and zinc huts form an informal public market. 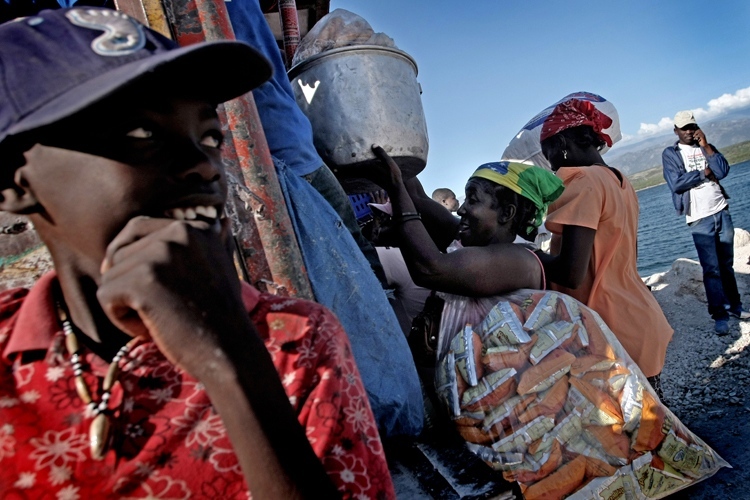 At this bazaar it is possible to find grains, canned food and even bottles of well-known liquors. 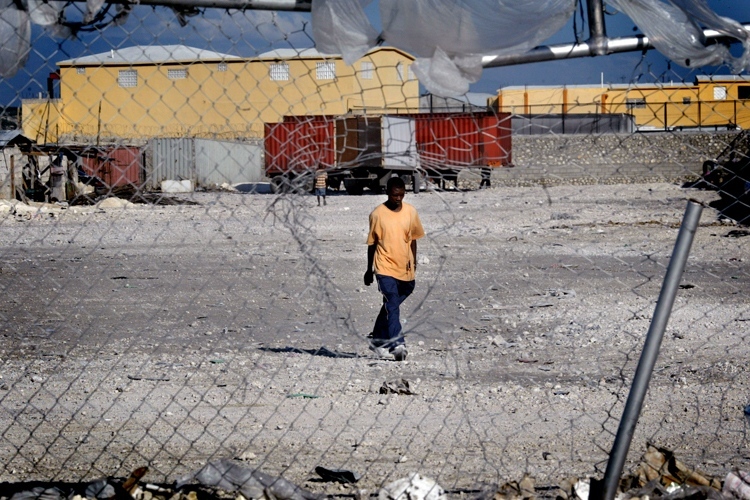 Many have settled here and made this place their home, where they will raise their kids, who will probably grow up here and establish their own families as well. 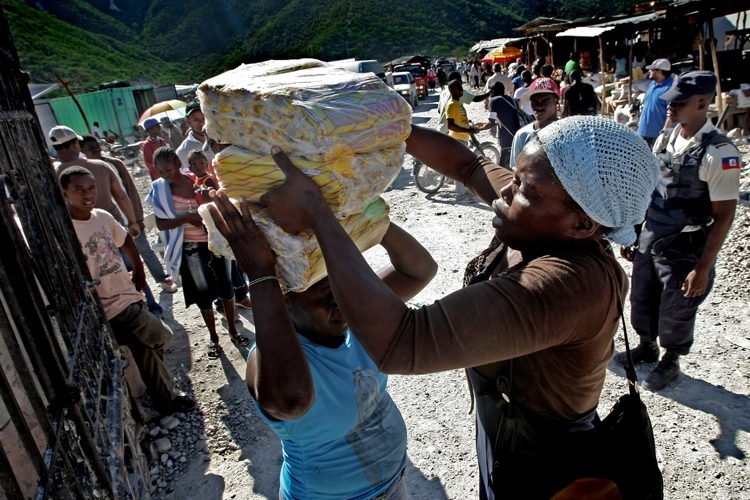 In the mean time, on the Dominican side, there is a bustle of activity buying and selling goods. 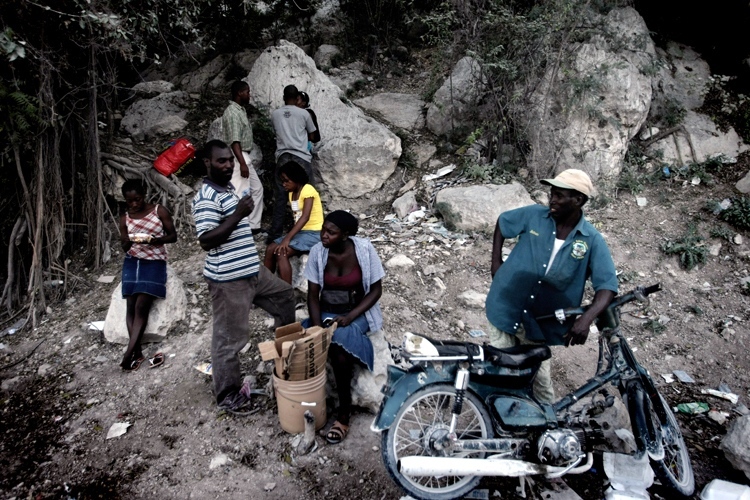 There are money exchangers with piles of bills who exchange gourdes, the Haitian currency, and US dollars for Dominican pesos. 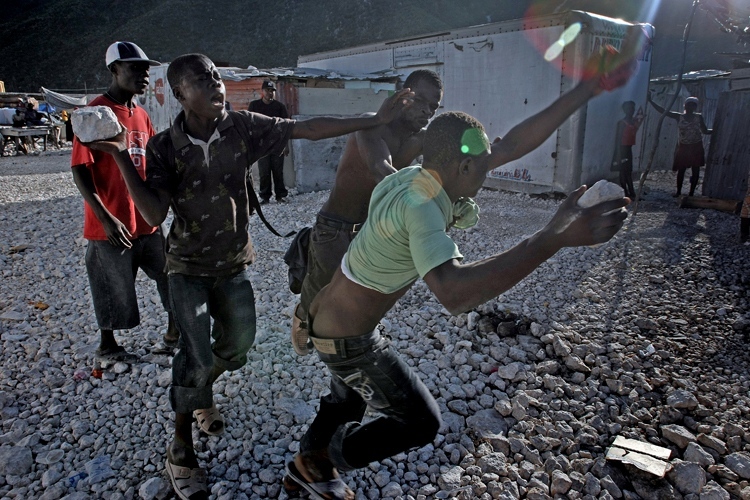 The Haitians who manage to cross the border buy rice, chicken, eggs, bananas, sardines, vegetables, beans … whatever they can.The wealthiest purchase clothes and footwear. 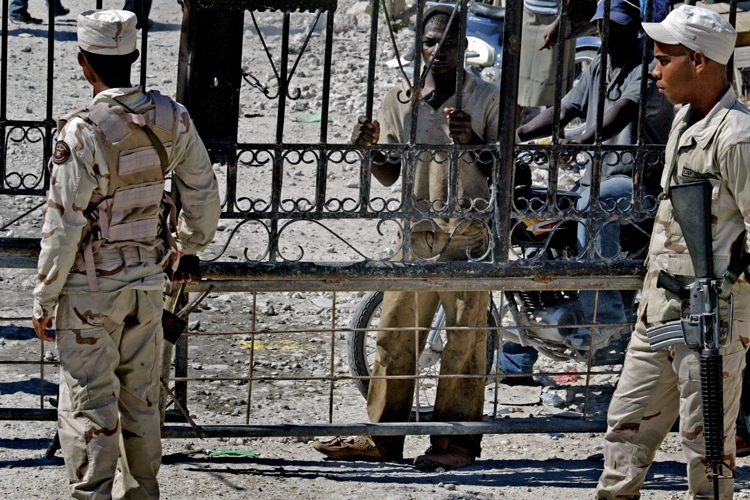 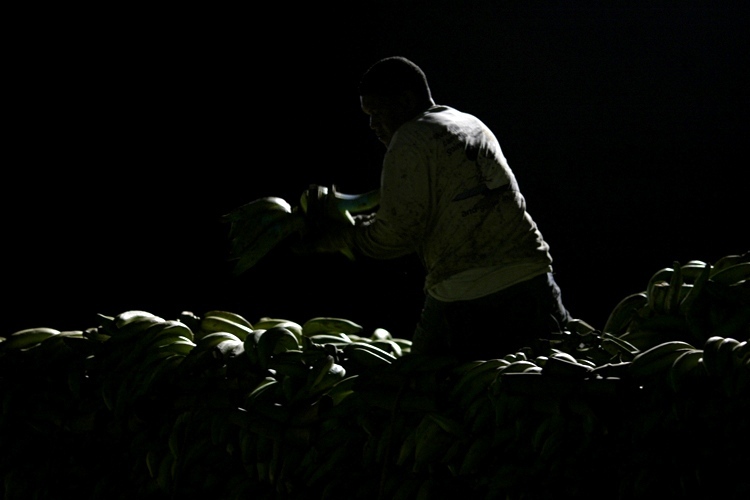 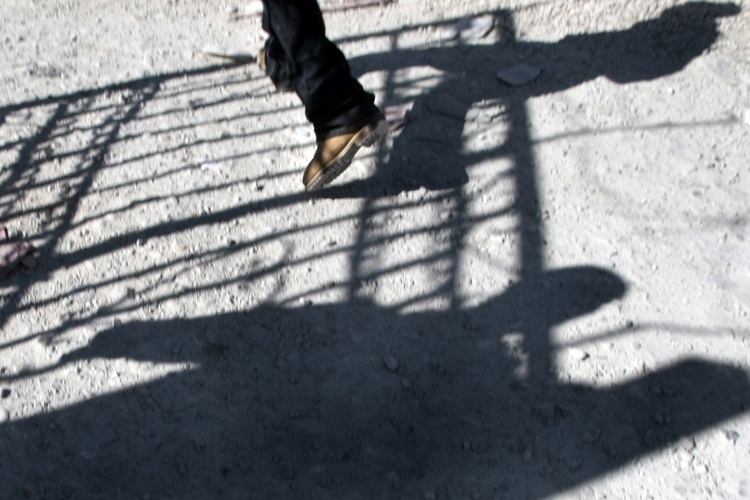 Soldiers have reinforced surveillance at the border markets because there is fear that many Haitians who cross into Dominican territory will stay indefinitely. 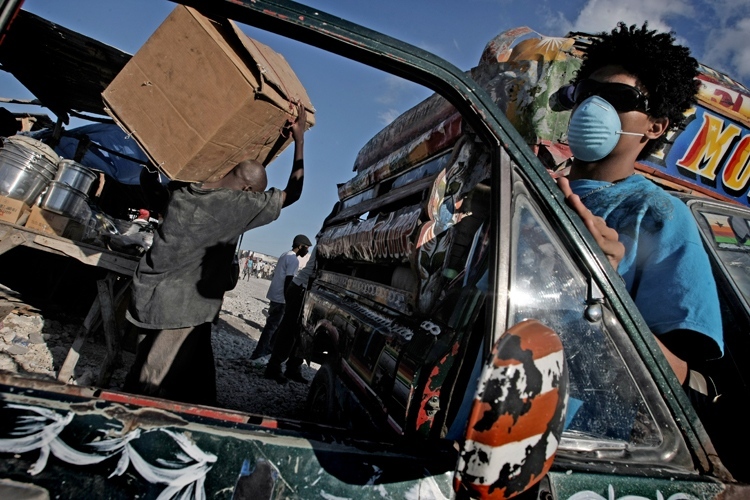 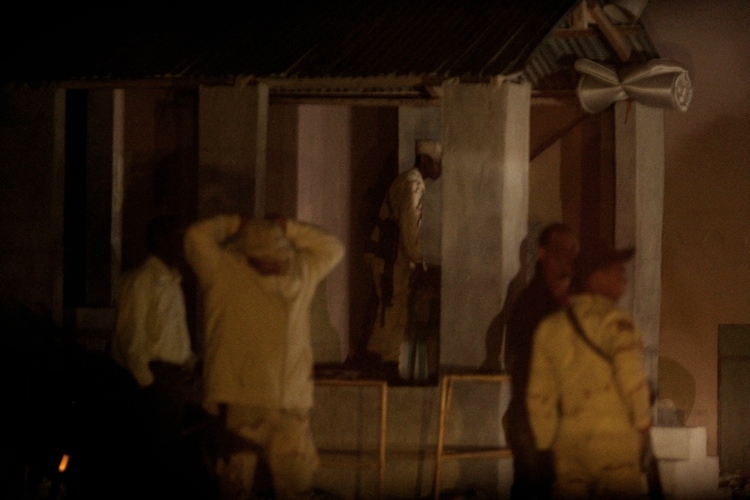 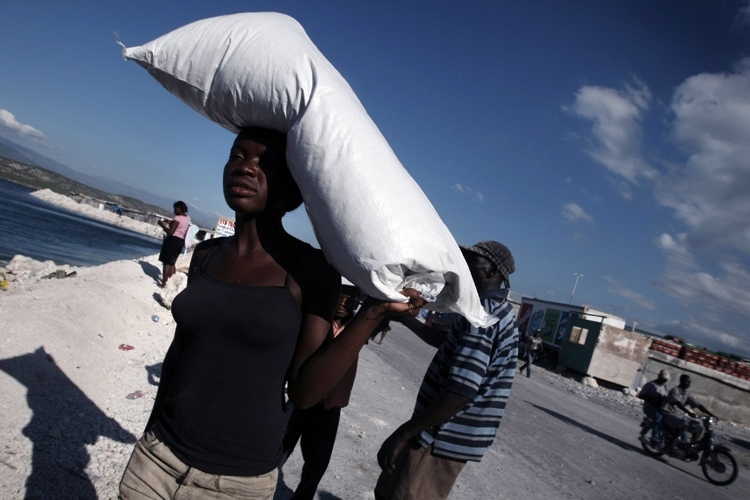 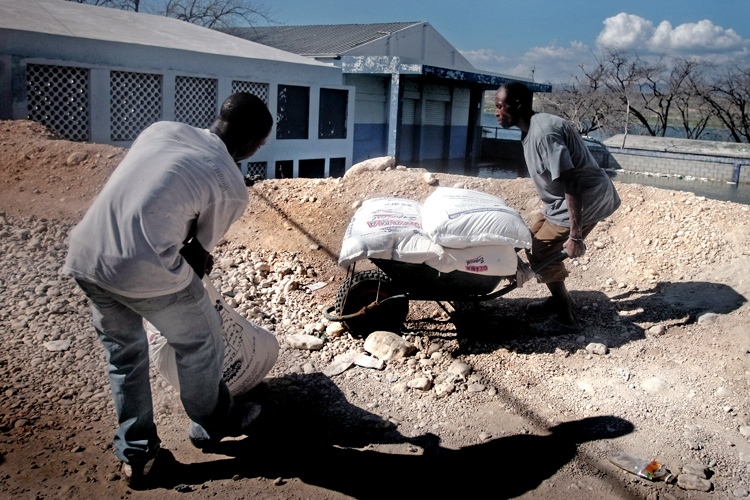 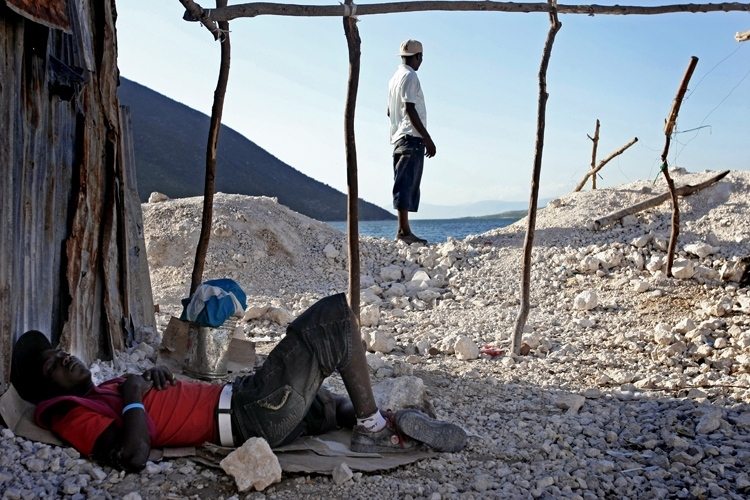 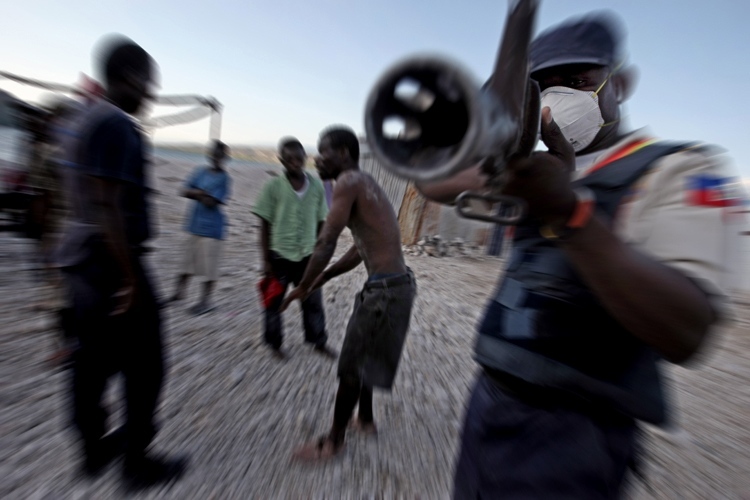 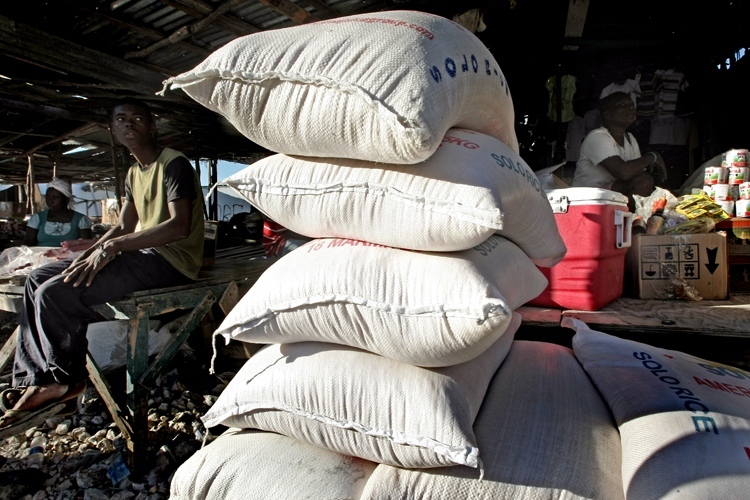 After the 7.3 magnitude earthquake that destroyed Haiti’s capital on Jan. 12, 2010, Malpasse took on new international significance as it became the main access point to coordinate and move humanitarian aid into Haiti.